As generations pass on, much that is interesting can be tossed. Books are one of the main items that get discarded. I got many a good book from a family friend that had passed away – everyone agreed that the books should be tossed into a bin – I took them all. In this collection was an old Ukrainian-English dictionary that was published in1947 in Germany – Nuremberg and Bayreuth to be exact. This is actually fascinating as the Displaced Person camps set up for refugees after World War Two concluded were quite full of life and political and cultural activity. But although interesting, the book itself is not the main star. 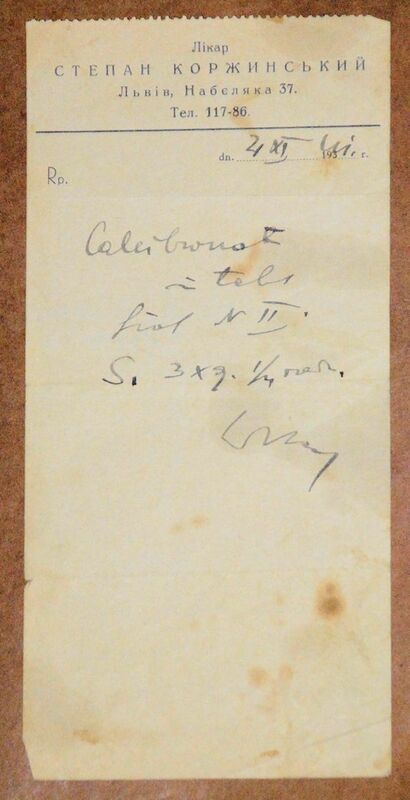 In its pages I found an old prescription from a doctor in Lviv, Ukraine. The prescription seems to be dated the 21 November 1941. It could be 193something as well. This was a turbulent period for Lviv, Ukraine and Europe. World War Two was in full swing – Germany had invaded the Soviet Union. Lviv had been occupied by the Soviets, who invaded Poland, only two years prior. A Ukrainian government was trying to establish itself in the wake of the Soviet retreat. I have asked a few friends if they know anything about this doctor or even the street he practiced on but they were unsure. Perhaps someone in the virtual world can help. 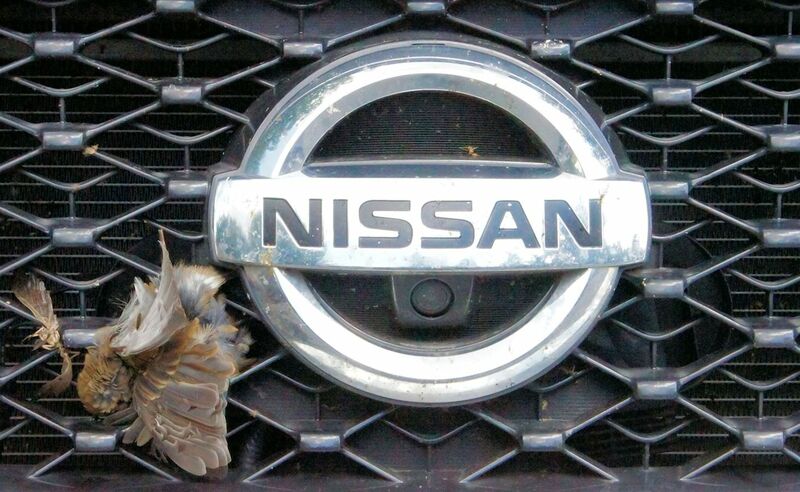 I was at a parking lot last year and noticed this … poor bird. This is one of those albums, those collections of music, that needs to be played on a turntable. You need to hear the crisp static retort of the needle hitting the spinning vinyl before the first song on the side starts. Listening to this, going through the actions to flip the album and getting the arm in position to start the music flowing again, I can imagine the aura of Elwood Blues (Dan Aykroyd) putting on the album when he and his brother Jake, (John Belushi) come into his one room apartment. 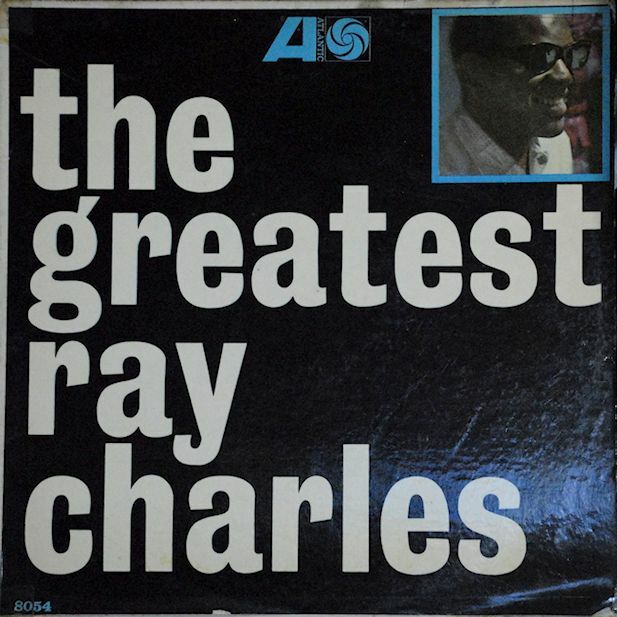 It wasn’t this music, but Ray Charles was in The Blues Brothers. But the feeling is right on. It is late. I`m drinking cheap wine. And there is a turntable spinning some great blues my way. Another B.C. wine bought in British Columbia. This one is quit good. It has a quite nice fruity flavor but I can’t make out which fruits they are. It is a mashup. I taste grape but that should be a given – considering that this is wine. But there are other hints that I can’t quite make out. It hit me finally – this has a taste of one of those “more healthy” juices you buy in the super markets. The kind that are a blend of cranberry, grape, Apple and whatnot. They have no sugar added and are quite good. This has that kind of aura. It is fitting as the bottle does not denote what grapes went into making this wine. Merlot – maybe. Shiraz – perhaps. Who knows? The bottle ain’t saying. That being said – it is a pleasant inexpensive red wine which will be great for picnics, barbecues or other such informal gatherings. I love watching the big soccer tournaments – the World Cup, Euro Cup. It is a shame that the Copa America cup is not as prominent on the airwaves on this continent as the Euro2016 is. I love the game – it is fascinating. The tactics, the strategy, the athleticism, the fans. Yes, some bad apples do come in to cause trouble, but these #@*%##@ can be taken care of. The days of massive riots are behind us and there are only a few #@*%##@ from #@*%##@ nations that come and try to destroy the harmony that really does exist. I have seen countless of celebrations where fans from opposing nations celebrate together – one a loss and one a victory. It is just a game. Yes, national pride is on the line – but it is only football (soccer) pride. 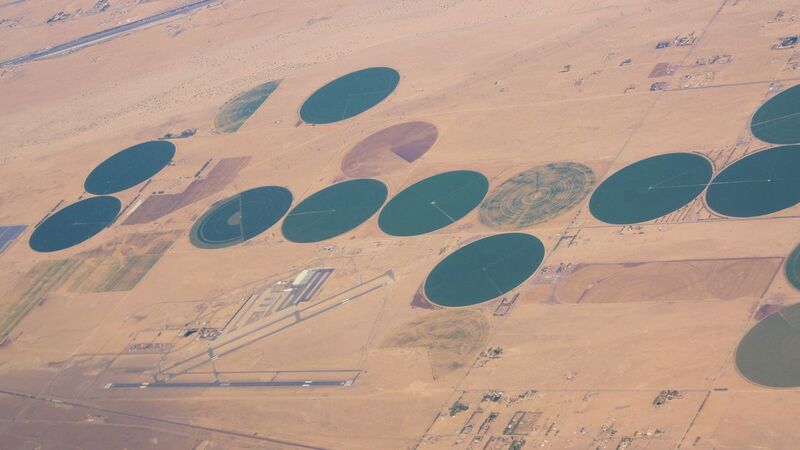 Flying over the desert in California – these irrigation areas look very cool from the air. However they are wasting so much water in an area that has been in a consistent drought for many years. Not sure if this is wise. I have spent too much time trying to find this place on Google Earth with no luck.